The issue, which stems from an automatic update from Microsoft, is affecting all Sophos anti-virus clients around the world. Microsoft has set the record straight on fears of data loss when removing USB storage devices from a Windows 10 PC, confirming that you no longer have to use the safely remove hardware feature as previously recommended. A new innovation could save you thousands of pounds in replacing windows and kitchens in Aberdeen. 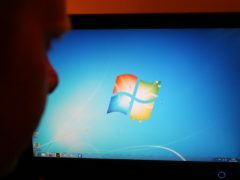 Microsoft is to start warning users of Windows 7 that the operating system is nearing its end-of-support date, with only 10 months to go until the company stops maintaining the near-decade old software. 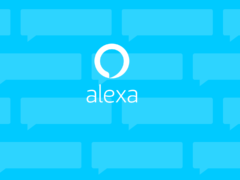 Amazon is continuing to expand its Alexa digital voice assistant beyond its Echo speakers with the launch of an app on Windows 10. 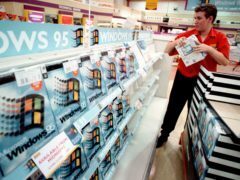 You can now take a trip down memory lane and hop back into Windows 95 – and imagine you’re using an old Compaq desktop PC. 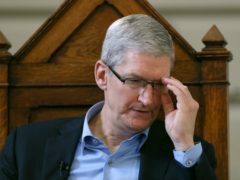 Technology firms may be responsible for leading us into the future but they don’t always get it right, as Microsoft learned with Skype earlier this week. 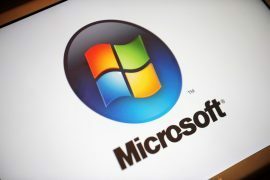 Microsoft is clamping down on free software which it says “pressures” users into paying for unnecessary upgrades. 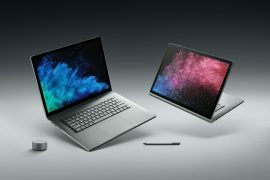 Microsoft has introduced a brand new Surface Book laptop, as the tech giant steps up its fight with Apple and its MacBook line-up. 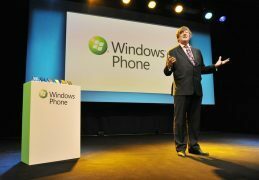 Microsoft has no plans to build new versions of its Windows Phone, one company executive has suggested. Bill Gates, the billionaire founder of Microsoft, says he uses an Android phone. 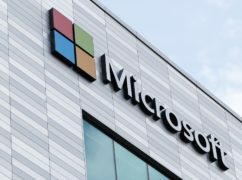 Microsoft has revealed that long-standing image creation tool Paint is set to be removed from Windows in the near future. 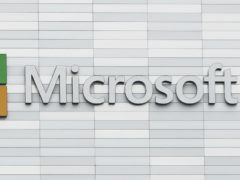 Microsoft is holding a hardware event in New York where we can “learn what’s next” in the tech giant’s plan. An Aberdeen sports centre has had its windows smashed again. A man claims he has been living in squalid conditions for years after a council blunder. A project costing up to £1 million to replace 1,000 windows in Aberdeen homes was announced today.